We completely understand that it would make little sense to talk about the Galaxy S10, especially when the Galaxy S9 and Galaxy S9+ have not been officially released in global markets right now. However, the Galaxy S9 and Galaxy S9+ bring a minute number of changes to the table when compared with the Galaxy S8 and Galaxy S8+. This was similar to when Apple was announcing the iPhone 7 and iPhone 7 Plus, and suddenly the following year, we were introduced to the iPhone X. As a result, this leads us to the conclusion that Samsung might be diverting a massive portion of its resources and efforts to the upcoming Galaxy S10. 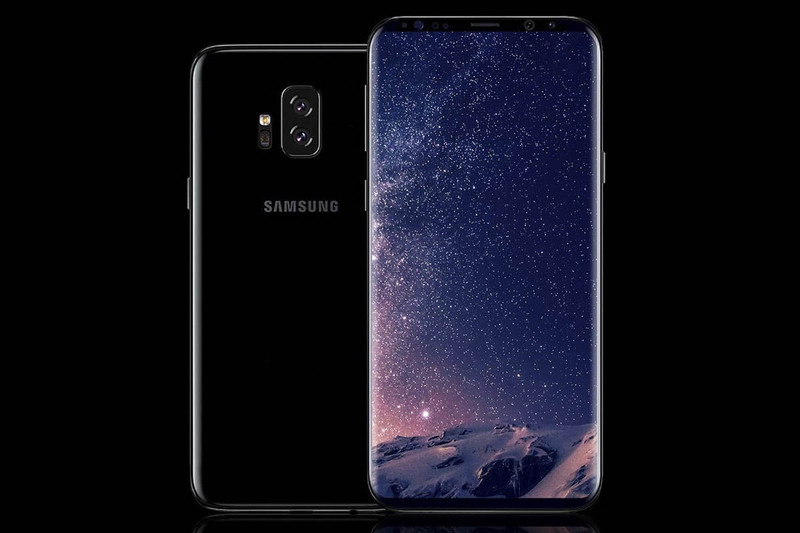 In fact, rumors have been saying that the flagship might not even be called the Galaxy S10, but something else entirely. We will gradually be adding more and more information to our roundup, but for now, here is everything we know about the device regarding its specifications, features, pricing and release date. Galaxy S10 or Galaxy X: Is Samsung Deciding on a Name Change? As we approach the double-digit model naming scheme of the Galaxy S series, there are rumors that the company is going to be dropping the Galaxy S10 name in favor of something called Galaxy X. The rivalry between Samsung and Apple is the biggest in the smartphone industry so the Korean tech giant might be using the letter ‘X’ as a statement against the Cupertino tech firm that its biggest competitor will be bringing in something far better than when the company unveiled the iPhone X.
Additionally, having two numbers in a specific smartphone model does seem a little absurd so the Galaxy X does not feel like we’re going off track at all. 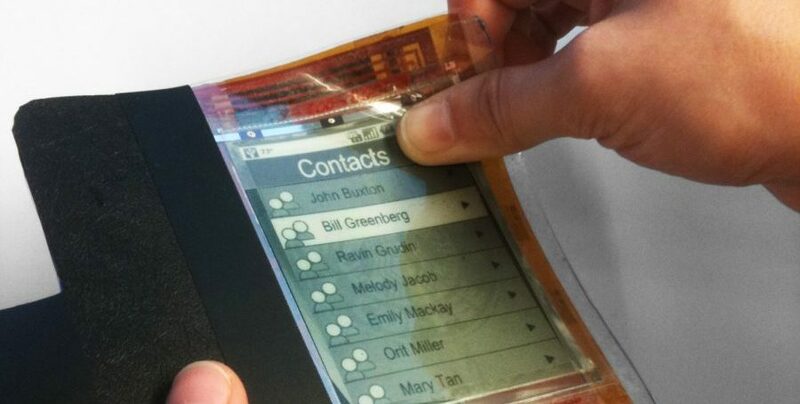 However, you should keep in mind that the model name ‘Galaxy X’ is also expected to be the same for Samsung’s upcoming foldable display smartphone, so the manufacturer will have to make a choice when deciding such names or risk a massive level of confusion with consumers, the press and within the employee circle. Do you think the Galaxy X would be the start of an even better smartphone series? Do let us know down in the comments. Samsung has employed its Super AMOLED display since the inception of the very first Galaxy S and has gradually improved it with each passing year to let consumers experience the best of the best in smartphone display viewing technology. According to a popular leakster, the Galaxy S10 will feature a next-generation OLED screen and a screen-to-body ratio that will be higher than 93 percent. While the individual did not dive into extensive details, we think the resolution is going to be the same as that running on the Galaxy S9 and Galaxy S8. What Samsung could be looking at is to reduce the bezels from the sides, the top frame and the chin to give it a truly bezel-less look. The Vivo APEX managed to make this possible while also incorporating a pop-up camera so we think that Samsung should also be able to find a solution related to this. All the rest of the components could be tucked underneath the display, and without a notch to present a beautiful looking panel with high levels of brightness, crisp detail, and contrast ratio. Without a shadow of a doubt, the upcoming flagship will be touting a Snapdragon 855, which could very well be the first SoC to be fabricated on the advanced 7nm process. While that was the obvious part, what about the Exynos equivalent? The successor of the Exynos 9810 is reportedly named Exynos 9820, and it undergoing development at this current. A long time back, it was rumored that Samsung would be incorporating its in-house GPU solution to go with the CPU. Samsung makes its own high-performance Mongoose cores that are paired with ARM’s low-power cores and an ARM GPU but things could look very different next year. This year, Samsung also announced that it is prepping chips for mining purposes. A graphics processor is a key component for mining and with its own in-house GPU working in unison with the CPU, Samsung could command better hardware and software integration in the Galaxy S10, leading to better performance, battery life and possibly higher mining efficiency from a smartphone. Samsung initially showcased a Bitcoin mining rig featuring 40 previous-generation Galaxy S5 units. Perhaps the upcoming Galaxy S10 will be able to produce better results for a single unit while also consuming less power. Samsung is already working on bringing LPDDR5 memory solutions to related applications, and in this case, it will be smartphones and battery-efficient notebooks. Though better solutions will eventually be present in the future, the first iteration of the LPDDR5 will be based on the second-generation 10nm process and will result in 15 percent better efficient and up to 10 percent more performance. The reason for thee gains is because the company is using a more advanced and proprietary circuit design technology. The Galaxy S10 or the Galaxy X could be the first flagship from the company to feature LPDDR5 memory, leading to better battery life for the user. As for how much RAM will be present in the base model, we could see 6GB and 8GB RAM variants though it will also be a good idea to improve the UI. If possible, Samsung could take a few lessons from the book of OnePlus, which employs the OxygenOS UI. The interface is simple, fluid and does not get in the way when you are performing simple tasks, which should be the case with every handset running Android, but we cannot always have what we desire. As for the memory, we’ve talked about the ultra-fast UFS 2.1 standard, but it might be time to say goodbye to this in favor of the UFS 3.0 standard. 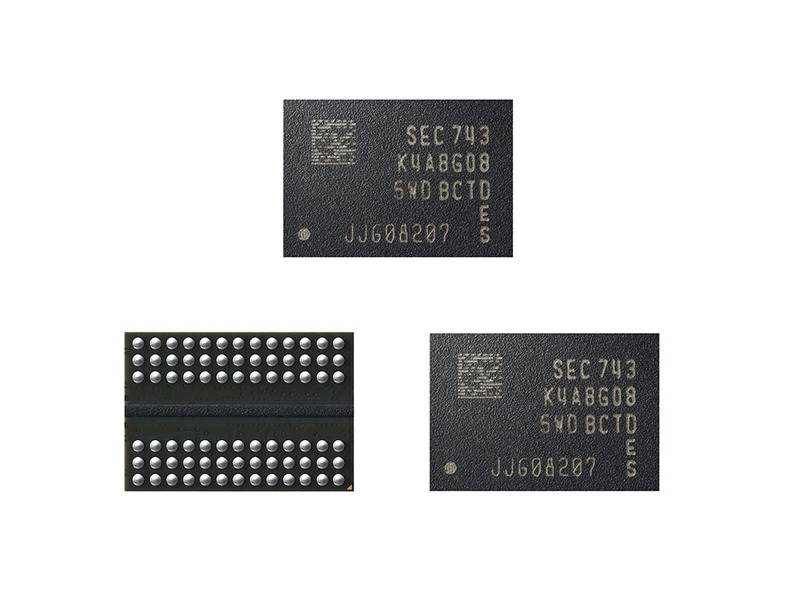 Delivering greater bandwidth and consuming less power in the process, it is more than possible of being able to see UFS 3.0 storage present in the Galaxy S10. 4K 60FPS video recording will eventually be seen as a common occurrence in flagship devices. Though the Galaxy S9 and Galaxy S9+ do provide support for UHD video recording at 60FPS, there is a limit of 5 minutes due to the components overheating. Now, this is not necessarily because of the storage since the camera sensor is greatly responsible for this outcome, so it is also imperative that we see improvements on the optics side of the flagship too. Employing the use of a substrate-like PCB will allow the Galaxy S10 to get a bigger battery capacity. Here’s how. The number of layers of the board will increase, and it will reduce the surface area and width through semiconductor packaging technology. This will result in a smaller logic board, allowing Samsung to take advantage of the internal space for better technology and bigger battery. It was disappointing to see the Galaxy S9 and Galaxy S9+ feature the same capacities present in their predecessors and with the unveiling of the Galaxy S10, you and I might witness something completely different. Battery technology has not gone past the Lithium Ion phase and other ways to produce more capable batteries for a commercial release have been far too expensive for manufacturers to entertain. Until the time comes when the world is introduced to a new battery technology that is both reliable and commercially viable at the same time, Samsung will have to find new finds to conserve overall battery life. Galaxy S10 | Galaxy X: First 5G-Capable Smartphone From Samsung? 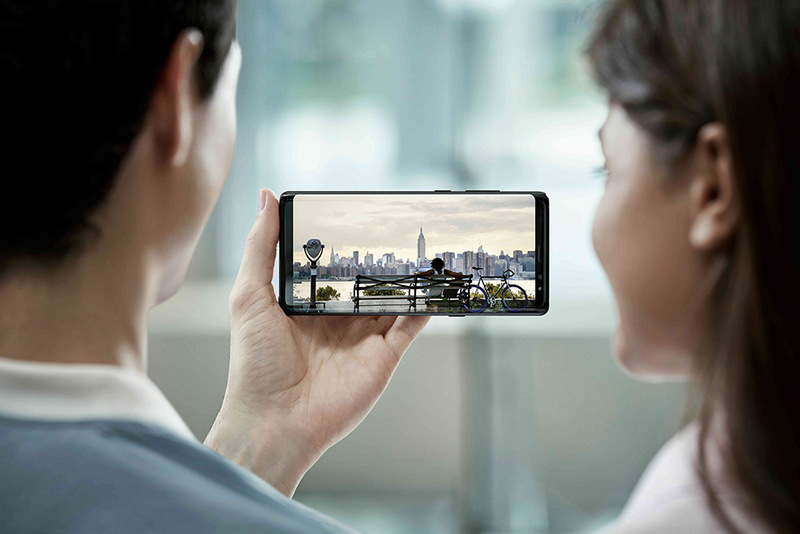 Samsung has been teasing the endless possibilities of 5G connectivity, which includes being able to have a video call from country to country without experience a hitch in video-call performance. The company also stated that it would be announcing its first 5G-capable smartphone very soon, but that timeline might only come closer with the announcement of the Galaxy S10. If you want to know everything about 5G connectivity, we have all the information provided here. The Snapdragon 855 that will eventually be powering the Galaxy S10 will feature the company’s first 5G-capable modem called the Snapdragon X50. 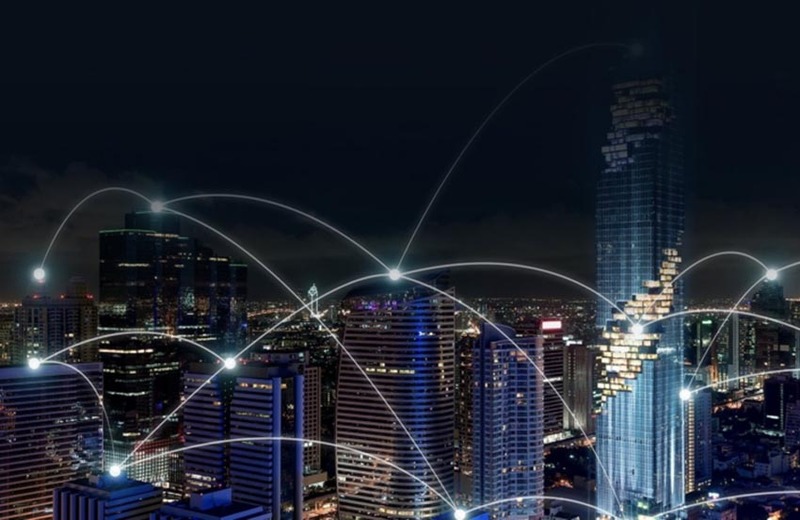 In a very fierce and competitive race to bring 5G technology as soon as possible, consumers will be able to experience the next stage of blazing-fast data connectivity. We understand that a few bits and pieces of information are not available right now and that is because all the information has not been leaked. As the Galaxy S10 or Galaxy X come closer and closer to their release date, we will eventually be seeing more and more relevant info. What sort of advancements are you looking forward to from Samsung’s flagship? Tell us what you think down below.